10:00am Service of welcome for the beginning of Praying the Keeills week at Ballaugh New Church, Station Road, Ballaugh, IM7 5AQ (Map ref SC 344 939). 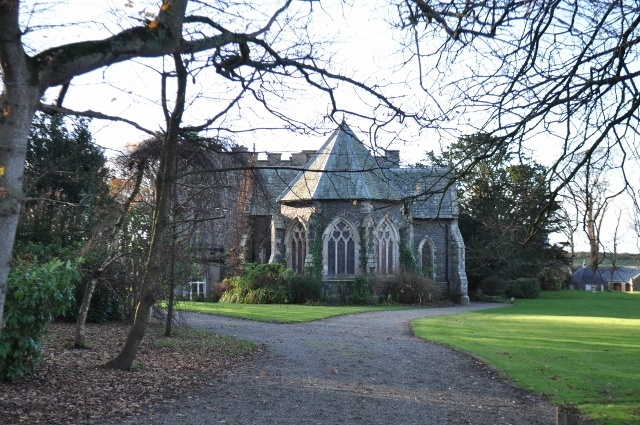 Following the service, all day walk from Ballaugh School via Orrisdale, the coastal footpath and to St Nicholas’ Chapel, Bishopscourt, Kirk Michael, IM6 2EZ (Map ref SC 328 923) for a service at 2:00pm. Return to Ballaugh. Both services open to all – not only for those walking! Bring a packed lunch and drinks. Walking mostly on country roads and footpaths. Wear stout footwear and clothing appropriate to the weather. Circular walk of 9.5 km/6 miles; about 4.5 hours including stops.